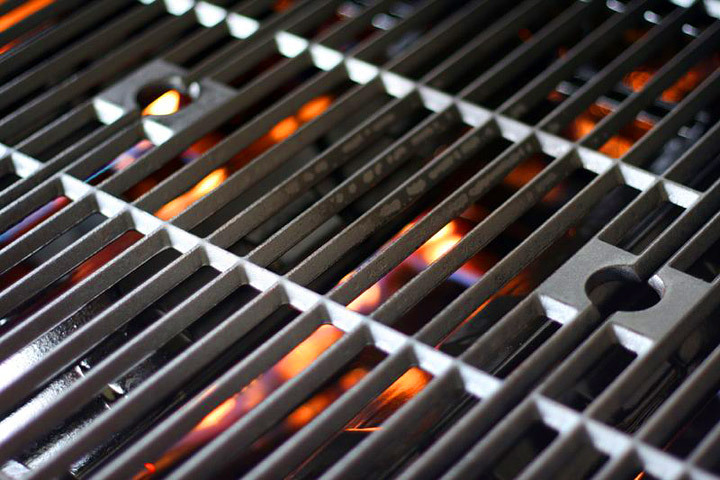 One of the most important (and overlooked) elements of any home? The floors. Hardwood floors add warmth and character to any space, whether modern or rustic. 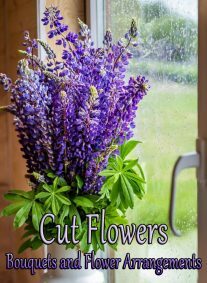 And as long as you care for them properly, they’ll continue to beautify your home for a long time. A few mistakes, though, can shorten the life of your wood floors. 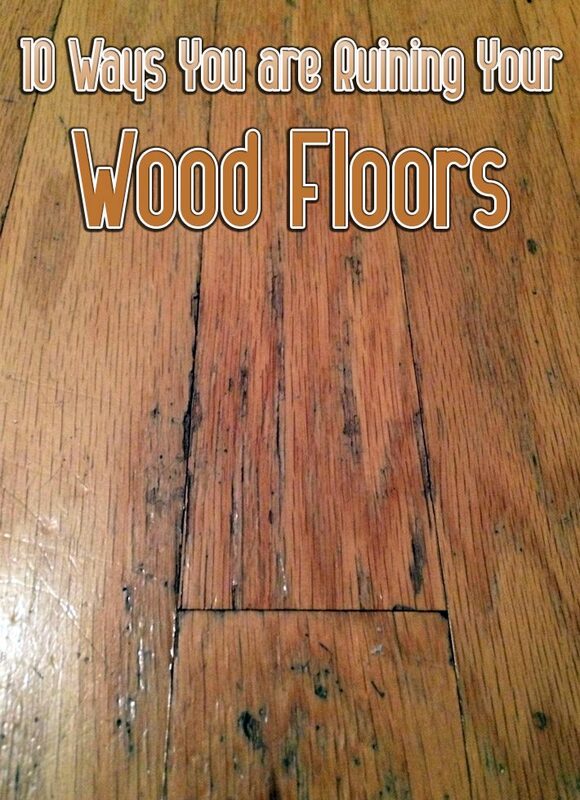 Make sure you’re not making these common mistakes that can ruin a lovely wood floor. Sweeping and vacuuming hardwood floors isn’t only a good cleaning tip, but it can also lengthen the life of your floors. Dust, dirt, and other abrasive particles can scratch and dull the finish of wood floors once they’re underfoot. Tidying up often, though, will keep them from causing lasting damage. Vacuuming is an important chore for keeping dust and dirt off of your wood floors and out of tiny cracks and crevices—but use the right attachments. The beater bar on your vacuum can gouge wood floors; instead use the hardwood brush attachment. Water is a wood floor’s worst enemy. Moisture can penetrate the wood’s fibers causing boards to swell, cup, warp, and separate. If your hardwood floors need a deep clean, use a barely damp mop or cloth and then dry the floor immediately and completely with a towel. Dried and caked on spills can take a lot of force to remove, if left to sit. Avoid that trouble (and possible damage) by wiping spills up immediately with a soft, clean cloth. If you need to use a spot of water to lift the spill, be sure to dry the floor thoroughly with a clean towel. No one would ever take a tiny hammer to their floors, but walking on wood with high heels can do similar damage. The force of walking in these sharp shoes can easily ding and scratch wood floors, so check them at the door. 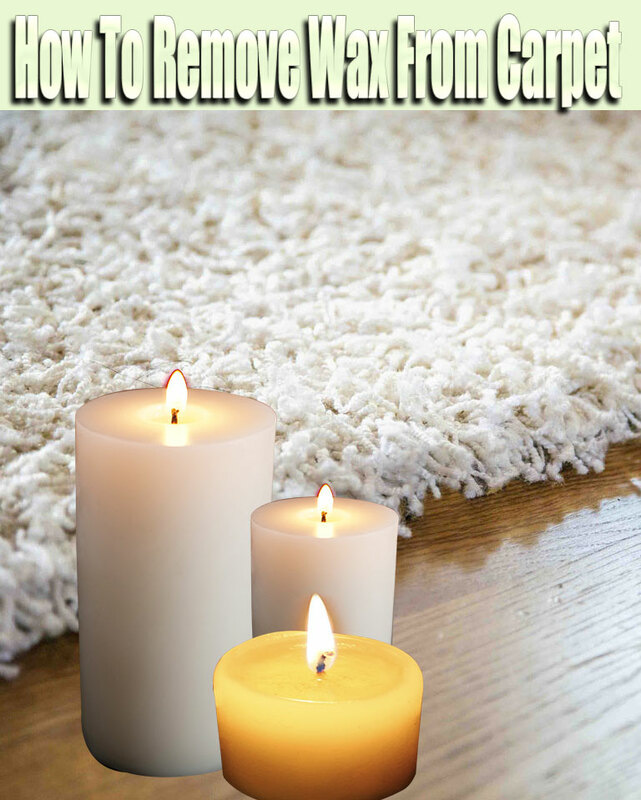 You can minimize the risk of scratches from other damaging items by placing floor protectors under table and chair legs, and keeping the dog’s claws clipped and trimmed. A good entry mat is the first line of defense against dirt, gravel, and other outdoor elements that can mar a wood floor. Not only will a mat help keep your floors cleaner, but it will serve as a good landing spot for guest and family shoes. Just because a cleaning product claims to be safe for floors, doesn’t mean it’s right for yours. 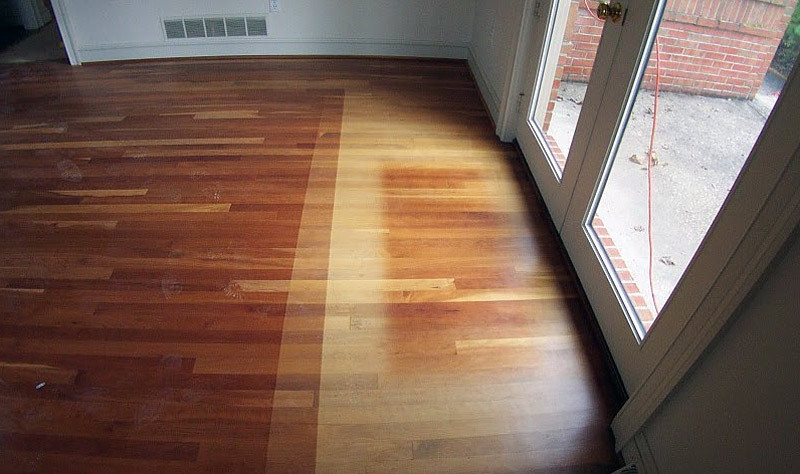 Oil-based cleaners, polishes, or wax can dull the finish on your hardwood floors, aging them before their time. Avoid those, and check with your floor’s manufacturer for a cleaner that is safe to use. While steam cleaning does wonders to kill germs and loosen dirt, it is not a good idea to use it on your wooden floors. You need to be extra cautious when steam cleaning. Make sure to move across the floor and don’t stay in one place for too long or you risk damaging the surface. When it comes to tackling floors with worn or wax finishes, you’d better not use this method at all. Don’t let your floors sunbathe. They don’t need to get a tan. If you want to know the truth, too much sunlight can change their color and cause further damage if the finish dries out. To prevent discoloring, make sure to shut the blinds when the sunlight is the strongest. 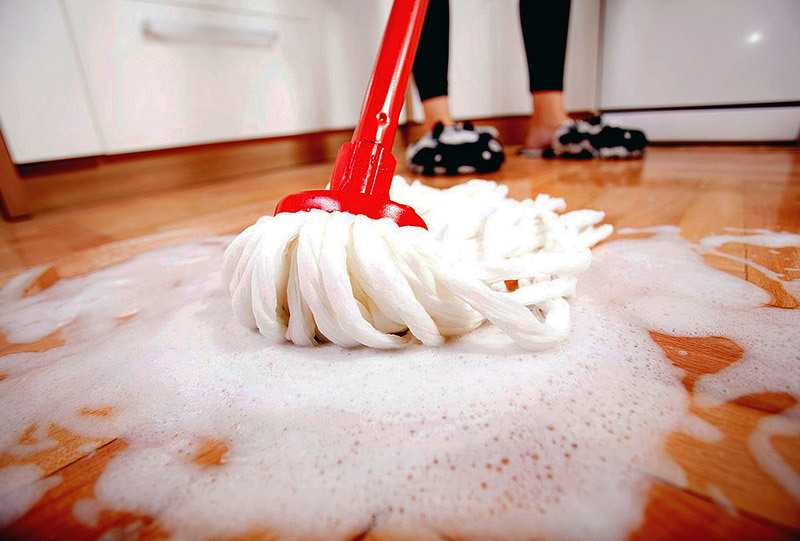 If you are a type-A perfectionist, you may be prone to wet-cleaning your floors too often. Don’t do it. Instead make sure to vacuum your wooden floors regularly to keep dirt and debris at bay. Even if your floor gets a lot of traffic daily, it’s not a good idea to moisten it regularly. You will be surprised to learn how little maintenance your floor needs.